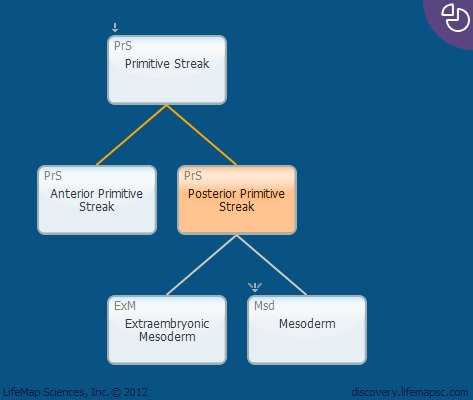 The posterior primitive streak gives rise to the extraembryonic mesoderm, which migrates through the posterior region of the primitive streak. The lateral plate mesoderm ingresses through the middle region of the primitive streak. The formation of middle-primitive-streak derivatives is subject to the combined action of TGFB, FGF and WNT signalling, whereas that of the posterior primitive streak depends on BMP activity.